Organizing your closets and storage space is possibly one of the hardest parts of staging your home and sometimes overlooked when you have to organize Room by Room. With these guide lines you will not be worried that when a potential buyer opens your closet everything you are hiding will come crashing down on them. If you need advice on some simple solutions from real estate agents in Baton Rouge visit our Agents Advice page. 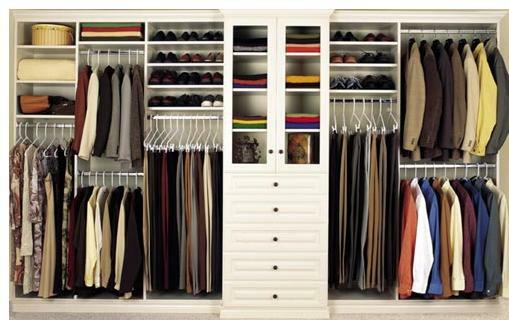 Closets– A prospective buyer will open everything possible, especially the closets so make it count! Need some advice fast? See our Quick Fixes page for easy do it yourself advice. Try and organize your clothes by color no matter how obsessive this feels. This will tell the buyer that the home is clean and not likely to be falling apart. Accessories should be grouped according to what they are. Hats with hats, purses with purses and so on. Shoes should not be laying on their sides and thrown all over the place. Put them upright and neatly placed together. Nothing should be on the floors! 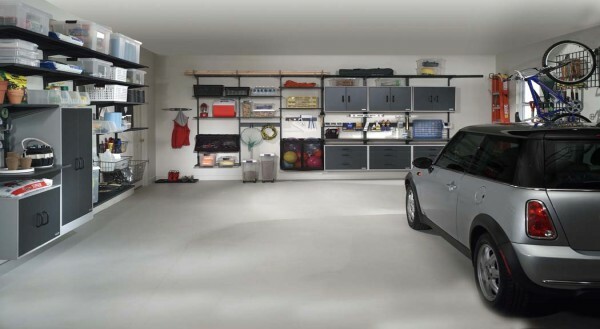 Garage– The garage is a great place for storage and the more storage space a home has, the happier the buyer will be. The garage is where you can store items that should not be left in the yard, for Home Staging – Exterior click here. If there are stains on the floor from oil this is a huge turn-off. Buy home cleaner or hire someone to clean your garage floor. If you have rodent traps or things of this nature then put them on a high shelf properly packed away so the children will not get into it and you are not advertising your home as a place that needs these things all the time. Brandon was very helpful and knowldgeable. My wife and I were new to the area and looking for our first house Brandon was willing to work with us around my work schedule and was very kind in allowing our young son to come along on house searches and helping to keep him entertained as well . Working with Smart Move Real Estate and Jay Johnson was an absolute pleasure. They not only got my home sold for top dollar, they also saved me a lot of money in the process. Jay went above and beyond to educate and assure me throughout the process. There is no other Realtor that I would even consider referring to my friends and family! We really enjoyed working with Brandon while searching for our new home. He let us know what to expect and lead us through the whole process so that it didn’t have to be a stressful one. He also responded to our calls and texts quickly, with no matter how small or big our question or concern was. 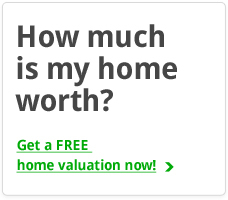 I would highly recommend him to anyone who is even thinking about buying or selling their home. Derek was always ready to meet me and show homes when it was convenient to me. When he understood what was most important to me in a home, he would diligently research new listings and send them to me. He worked for me a few months prior to my move from Colorado, never forgetting to keep me informed. Derek is a great guy! It’s been months since we bought our home and I can still call him if I have any questions. If I ever buy another house it will definitely be with him. I am almost 60 years young and have needed to depend on realtors about 5 times in my life, either with buying new property or selling old. Derek was the very first that came with no irritation, or that feeling that I can’t wait to never see this person once the deal is done! With changes in life through new housing being hard enough, Derek Overstreet will become a family friend, due to his professional and trusting guidance as your realtor. Brandon is seriously the best real estate agent out there! He literally walked us through every detail of the process and he is so easy to communicate with! He gets back to you ASAP and he exceeded all of our expectations for an agent! I would highly recommend him to anyone! Brandon did a great job selling our home. He was always available and kept us informed during the process. Brandon is very knowledgeable and more importantly he is honest. I highly recommend Brandon to anyone looking to buy or sell a home.